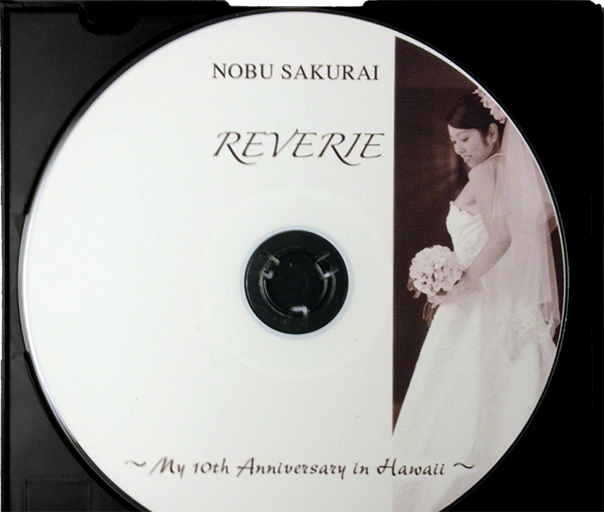 Nobu Sakurai Piano Studios | More Group Lesson Times Open! We are looking for two more students aged 7-10 on Tuesday, 3:00 for our group lessons with Mr. Anthony! Additionally, Mr. Ian is opening a new group class on Saturday at 4:30 for students aged 7-10. Lastly, Ms. Liz is going to open a class on Sunday at 2:30 for students aged 7-12. Slots will be first-come, first-serve. Please contact us if you are interested in enrolling at nobusakuraillc@gmail.com!